Brewers in separate pockets of Australia are toasting success this afternoon, after three Australian breweries took out medals at this year's World Beer Cup in Nashville, Tennessee. The winners in this year's competition – the biggest of its kind in the world – are James Squire, WA's Nail Brewing and Canberra's BentSpoke, who collected a gold, silver and bronze medal respectively. 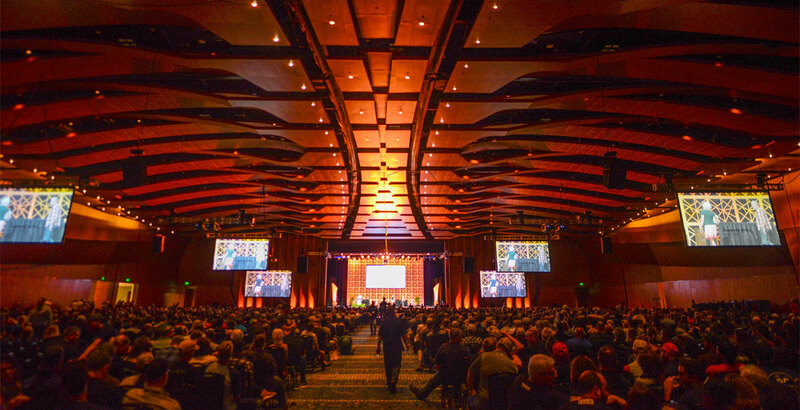 Held every two years in the US, the World Beer Cup is one of the most prestigious beer competitions brewers can enter. And, while they are dominated by American breweries, they also offer brewers from around the world the chance to test their beer against those from the land that helped kickstart beer's recent renaissance. The biggest success for Australian brewers came courtesy of James Squire's Jack of Spades Porter, brewed at the Malt Shovel Brewery in Sydney, which took out gold in the Brown Porter category. It follows a gold medal for The Swindler in 2016, the last time the awards were held. 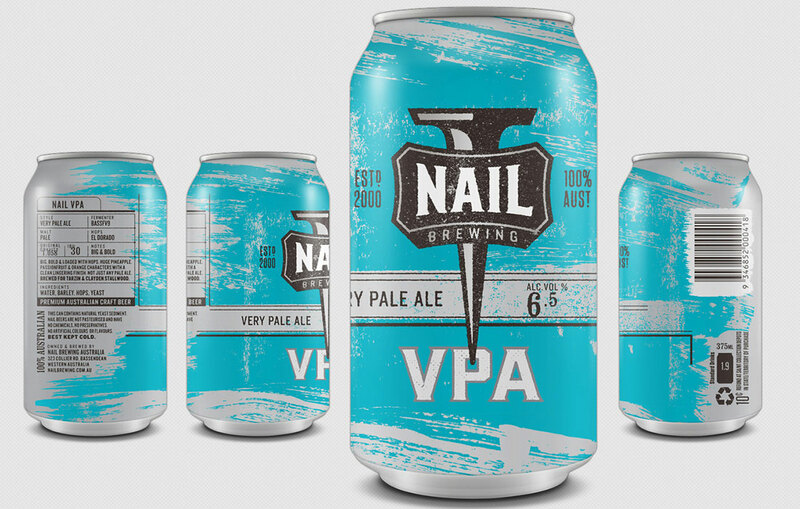 Nail collected silver in the Australian-Style Pale Ale or International-Style Pale Ale category for its VPA, which last year took top spot in our New World Pale Ales blind tasting, while BentSpoke picked up bronze for Red Nut, the brewery's most recent limited release in cans. Nail's founder John Stallwood wasn't in Nashville, which meant he was able to celebrate the victory with a fresh can of VPA upon hearing the news. He says the win was something of a surprise considering the sheer number of brewers who enter, but was incredibly proud of both the beer, and everyone involved in brewing it and getting it to America. "We've done great in the Australian beer awards," John says. "But, with the World Beer Cup, I'm very excited because it feels really hard to jump that boundary and be able to get a medal on the international scale, particularly when it's on the other side of the world." John explained that getting fresh beer from Perth into the World Beer Cup was no easy feat and involved him enlisting his mum to fly packaging-line-fresh VPA to Sydney so it could be sent to the US to be judged. Given its success, John is happy the logistical hard yards were worth it. "[VPA] has really grown rapidly and it's making a good mark in Perth," he says. "Hopefully this gets more people trying it when they find out it won an award like this." 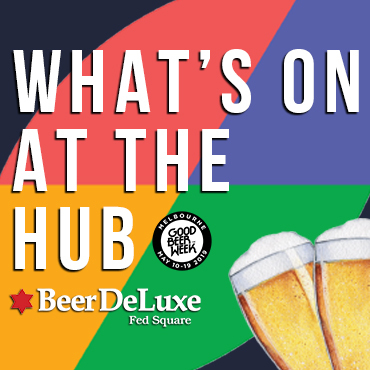 John also believes the success of the other Aussie breweries at the World Beer Cup is testament to the growing quality of the local craft beer industry. 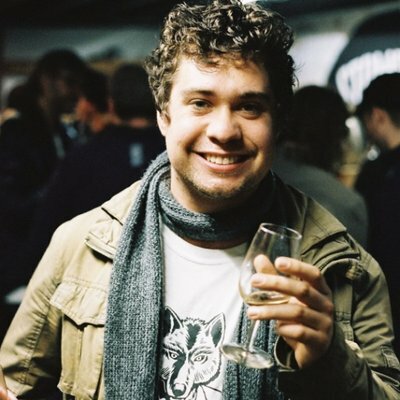 "I don't think that many Australian breweries enter and the fact that we got those results shows Australian beer is going in the right direction," he says, "and I'm sure we'll win and more in the future." BentSpoke co-founder and head brewer Richard Watkins dropped as line from the States to offer his thanks to everyone who'd bought a Red Nut, saying the medal was "one of our finest achievements." He said: "To win a medal in a hoppy beer category at the WBC is certainly an excellent achievement. We are really proud for the whole BentSpoke team and to be part of the Australian beer community. "Nothing like this comes easily and our commitment to quality has paid off." You can see the full list of World Beer Cup 2018 winners here.